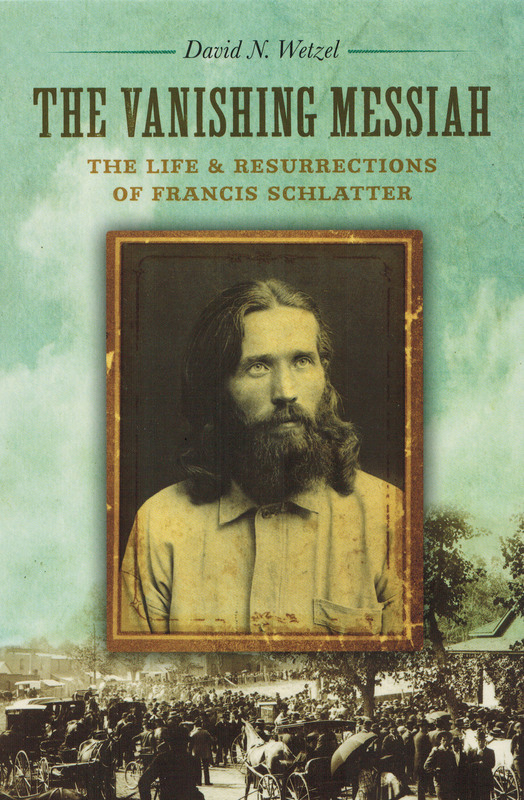 The 1910 police report, including detailed front and profile mug shots, is a rare document providing many points of physical evidence for determining whether or not this man was the original Francis Schlatter. Over the past twenty years, five forensic experts have examined it, along with other photographs, and four of the five experts have concluded that the man in the Toledo mug shots is not the original healer. Their opinions rest on everything from the Toledo healer’s pendulous earlobes, which do not appear in photographs of Denver’s healer, to differences in facial structure based on biometric measurements. Only one forensic expert, the late Dr. Michael Charney of Colorado State University, determined in 1994 that it was highly probable the two men were the same. The other experts were Dr. Robert Pickering, then at the Denver Museum of Nature and Science, who commented in 1996 on the pendulous earlobes; Dr. Barry Bullard, chief scientist for the Institute for Forensic Imaging (IFI) at Indiana University–Purdue University, Indianapolis, who conducted a study in 1998; Stephen Mancusi, a certified forensic artist who worked for nearly thirty years for the New York City Police Department, who provided a detailed report in 2009; and Dr. Robert M. George of Florida International University, a physical anthropologist with an expertise in craniofacial identification, who also conducted his study in 2009. The reports of all but Pickering’s unrecorded comments can be found through links in the sidebar on the right.